Sourcing matters now more than ever. 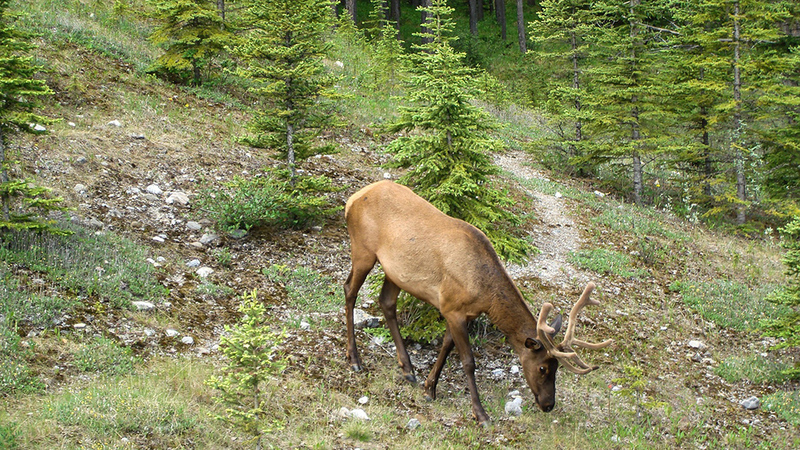 Based on reports from the U.S. Geological Survey’s National Wildlife Health Center, Chronic Wasting Disease (CWD), a potentially transmissible type of spongiform encephalopathy found in Deer, is on the rise in North America. Though New Zealand deer remain unaffected, outbreaks have also occurred in South Korea and Norway, as reported by the New Zealand Pighunting Association. In this digital age of misinformation, its harder than ever to tell fact from fiction. Global sports nutrition, which includes supplements, has become a booming market, accounting for a whopping $28 billion in 2016. Studies are revealing that the market is filled with cheap, imitation products more than ever, and with contamination concerns on the rise consumers need to play close attention to where their supplements are coming from. The FDA has outlined some requirements for how supplements must be labeled, but supplement companies looking to cut corners for a quick buck have found all the loopholes to legally sell a supplement while providing consumers as little information as possible. All supplement retailers operating within the law are bound by the five statements required by the FDA; however, outside of those five statements, supplement retailers are able to lie through omission about how their products are harvested, handled, and manufactured. The five statements provide basic consumer information but leave a lot of wiggle room to hide poor processing techniques deep in the supply chain. Unclear sourcing for ingredients – The FDA requires supplement retailers to provide contact information for the distributor in case of a recall, but has no specific requirements for distributors to reveal where their ingredients actually come from. Most reputable companies are proud to reveal where and how their products are made. For some companies, Made in USA is one of their biggest selling points. Limited transparency in processing & handling – Cheap processing techniques damage enzymes and active agents in most supplements, not just deer antler velvet. Supplement companies are allowed to use the cheapest/quickest methods for processing without disclosing how this could damage the efficacy of their supplements. Handling conditions and processing temperatures have a huge effect on the bio-availability of supplements, but these details are often omitted and replaced with marketing buzzwords. Lack of verifiable information – It’s hard to put long links or explanations on bottles, but reputable companies make peer reviewed information easy to find. Good companies can (and will) provide links to external sources like the FDA or CDC to vouch for the efficacy of their products or ingredients. Supplement companies are not required by law to provide scientific sources saying their products work, but companies with science behind them will display it loud and proud. Black Antler from Vigor Labs promotes their “Black Antler Proprietary Blend” as 550 mg; however, they fail to disclose what percentage of that blend is actual Deer Antler Velvet compared to the rest of the ingredients. By trademarking Black Antler as the name of their blend, one wonders: how much of that 550mg is actually deer antler velvet? The deer antler velvet product from Tonic Apothecary claims no additives, binders, or fillers; however, their website and label are sparse with information about where their supplement comes from or how it’s handled. Knowing that poor processing techniques can damage supplements, we wonder why their recommended dosage is 2-3 times that of most other deer antler velvet products. Why does their product require consumers to take so much more than normal to be effective? Lurong Living is one of the most popular brands of deer antler velvet, but their labeling leaves us with a few questions. We’ve learned that phrases like 100% natural don’t mean very much, but their website is also sparse of details about where the product comes from, how it’s handled, or what kind of bio-availability the consumer should expect. If their product comes from reputable sources, and is handled with care, then why isn’t that information readily available? Ask yourself, if supplement companies have nothing to hide in regard to sourcing, harvesting, and manufacturing, then why aren’t they more transparent? How is LIFE Deer Antler Velvet different? We’ve personally met the farmer that handles, harvests, and processes the velvet used in our deer antler velvet supplement. He’s been farming deer since 1999 on his 50 acre farm in New Zealand, which is one of the strictest countries in the word for ethical treatment of animals and handling of supplements. 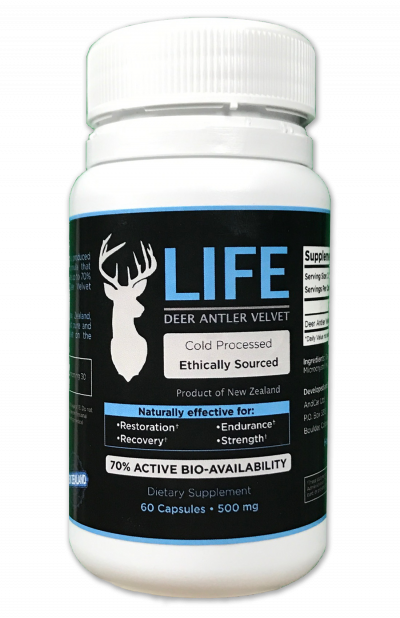 As his expertise has improved over the years, our source in New Zealand developed a patented process for “cold harvesting” that more than doubles the bio-availability of our deer antler velvet. The average DAV products on the market today have bio-availability of about 30%, while our product has bio-availability up to 70%. Our product has absolutely no fillers or contaminates because we get it directly from the source. There’s no middle man, no offshore factory, or mysterious third party handling our ingredients. After processing, our velvet is capsuled and bottled on the very same farm it’s harvested then shipped directly to us in the United States. Part of our mission is to arm everyday people with the tools to discern real information from misinformation, and that starts with understanding what companies are allowed to get away with on labels. It’s our highest priority to ensure LIFE products are always throughly vetted and of the highest quality possible. We don’t promote anything we wouldn’t take ourselves. 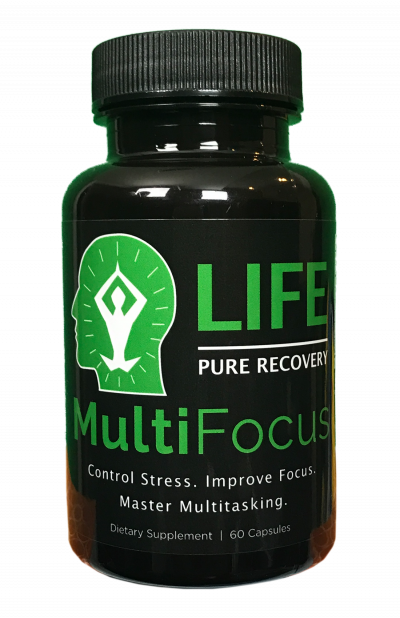 A naturally effective supplement for improving strength, endurance, recovery, and restoration. 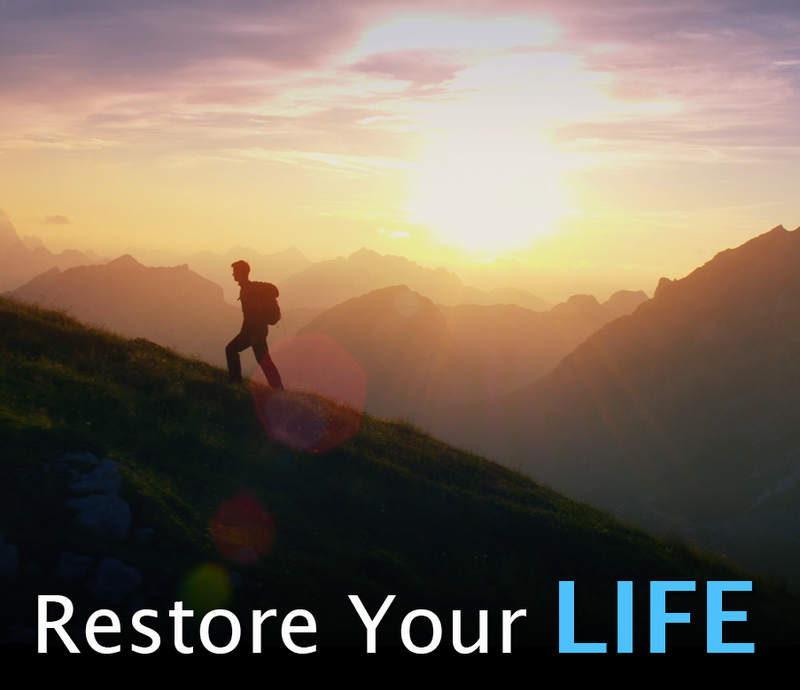 Does Deer Antler Velvet interfere with any prescription medications? Hey Mary! Deer Antler Velvet has not been found to interact with any other supplements or medications based on clinical trials, but it’s never a bad idea to double check with your doctor if you are taking any medications.